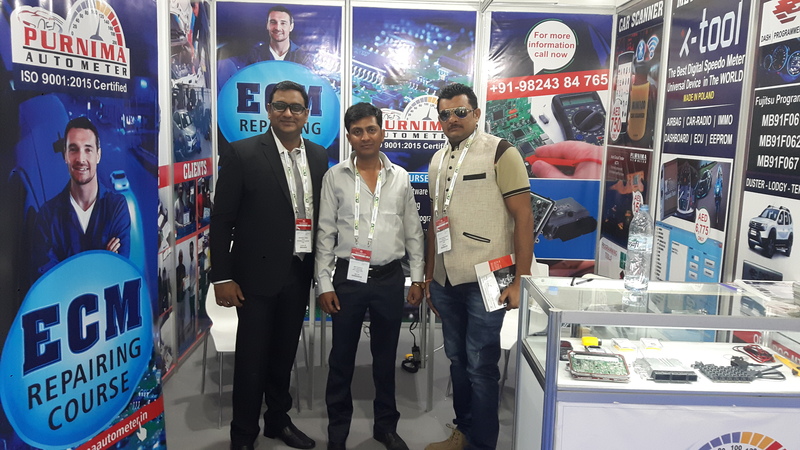 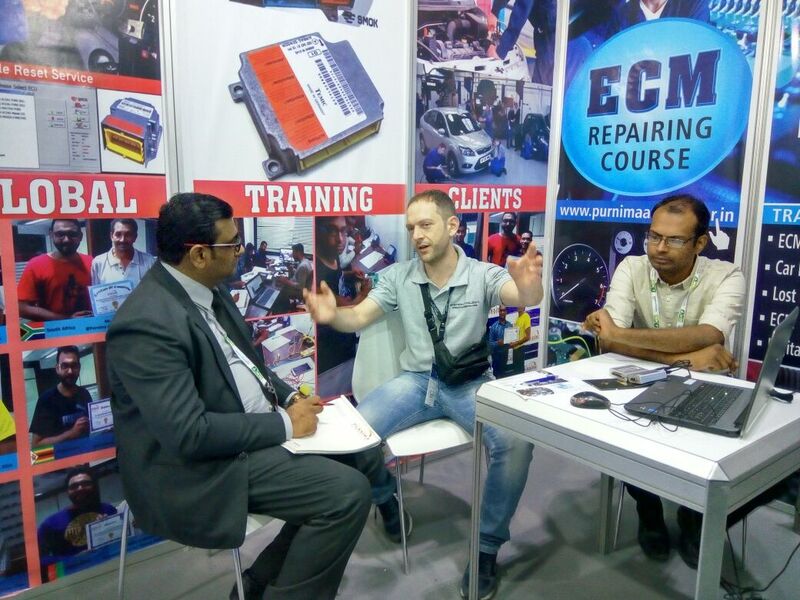 Automichanika Dubai 2017 7thMay to 9th May . 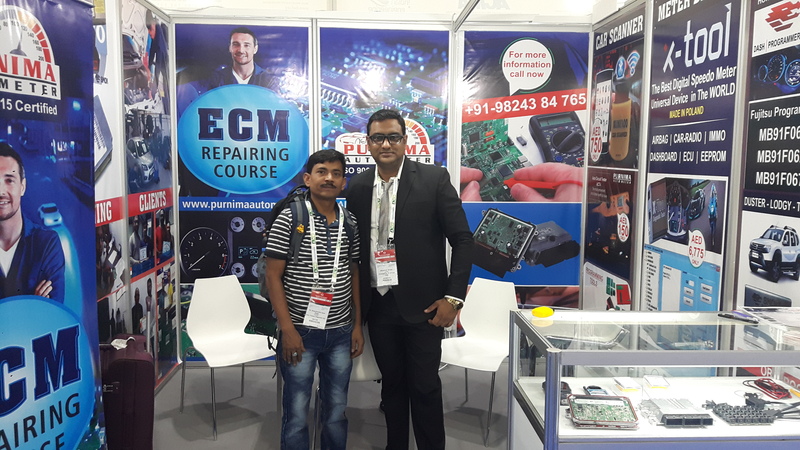 Purnima Auto Meter welcome you in Dubai , Find us In Hall 1 -Booth Number 28. for more information kindly contact on whats app +91 9824384765 We look forward to welcoming you to our 16th edition held from 1 - 3 May 2018 The leading international trade fair for the automotive service industry targeting trade visitors from the wider Middle East. 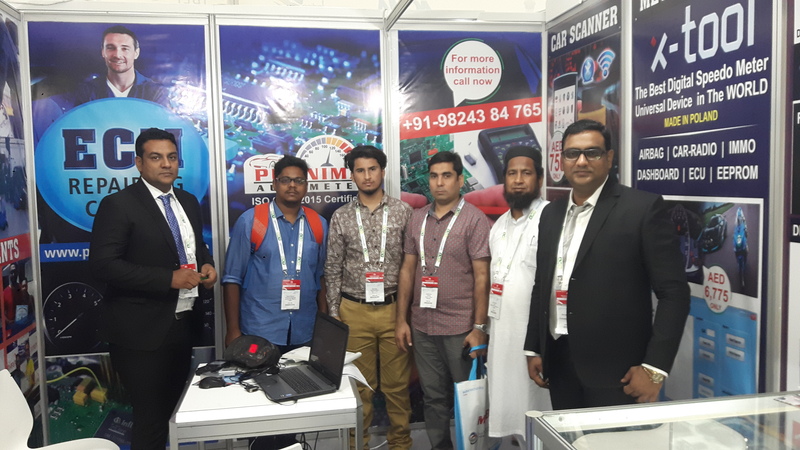 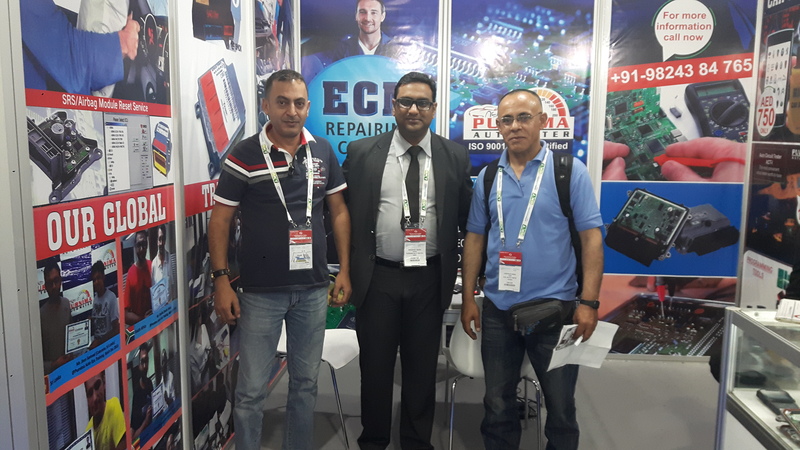 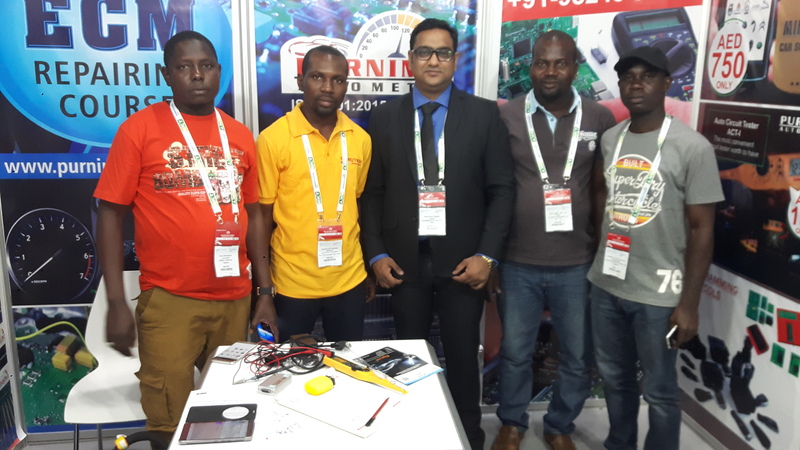 The 15th edition saw the participation of 30,322 trade visitors from 136 countries that sourced the latest products and services from 1,955 exhibitors from 57 countries including leading local and international automotive aftermarket companies. 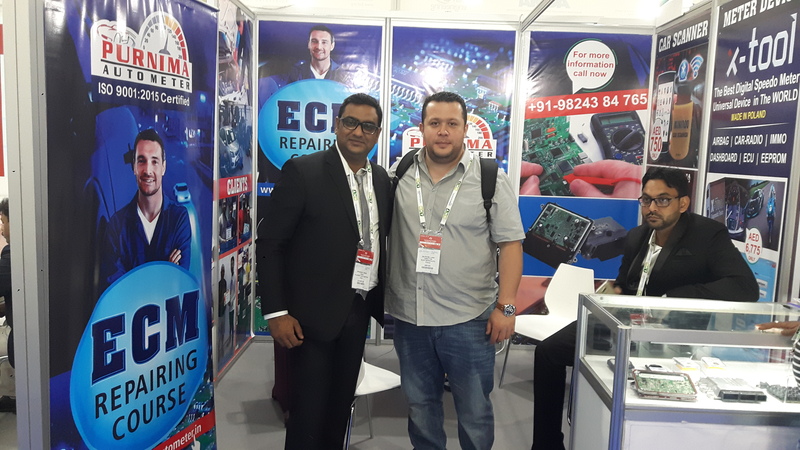 The number of key buyers and decision makers attending the exhibition continues to rise each year, making the show an important source of new business contacts.